There are some stars in Ghana who either like to play it safe on the red carpet or they just don’t care at all, neither of which are ideal. Looking fashionable and impeccable at events is pretty much an inseparable part of the glamorous job description of show business but unfortunately, some celebrities fail in this regard. We are not just here to play the role fashion critics. We admire creativity, but some things are just plain wrong and need to be mentioned. 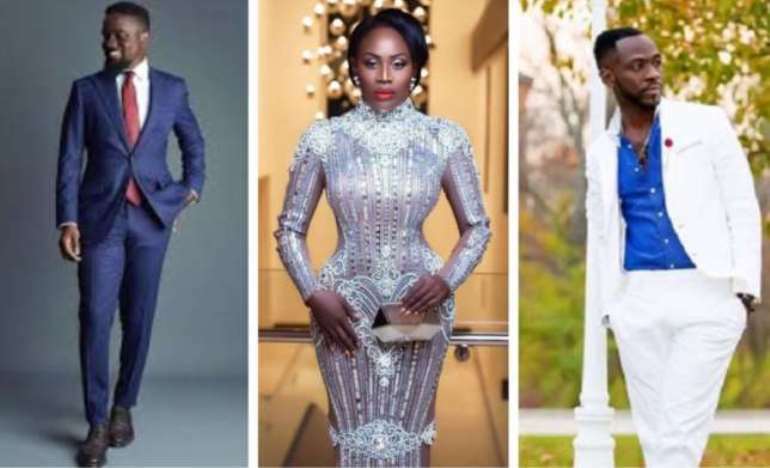 While stars like Okyeame Kwame, Nana Akua Addo and Sarkodie continue to switch things up and wow us on the red carpet, there are a few celebrities out there who have failed to do this consistently. Here are 5 celebrities who are in serious need of a makeover! Great lyricist, amazing performer, a witty personality, all these and more are things we could attribute to the self-acclaimed ‘Dance Hall King’. Unfortunately, we can’t look at his fashion sense in the same light. For a dance hall ‘King’ you would think his style choices burp grandness but it is totally parallel to his look. 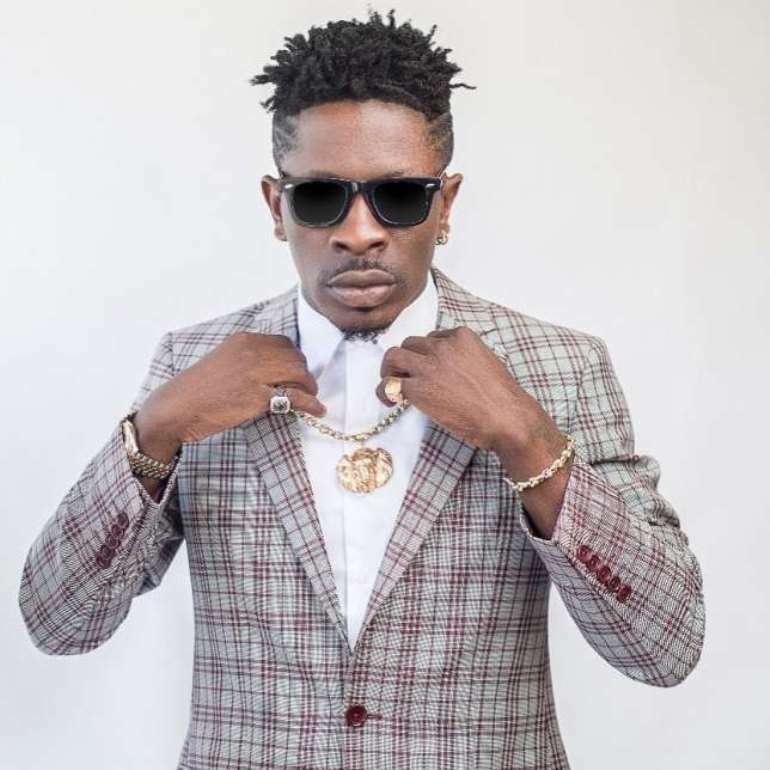 Yes Shatta Wale has expensive habits and always opts for high-end labels but putting it together to make a laudable or at least an ‘ok’ fashion statement is where the problem is. Let us not even justify his music genre with this default. The likes of Shaggy and Sean Paul who are pioneers in this sphere at some point were mega style influencers. Wearing dapper blazers and scoring it with huge glittery chains is not what makes u stand out. He could avoiding all the neck pieces and present himself in more dapper costumes. ‘My oh my’, this is the shocker amongst our list. The captain of the Ghanaian national team can’t strike much in his wardrobe choices like he does on the football field despite his mind blowing networth. He makes us buy into the assertion that money could buy fashion but not style. For very obscure reasons his look appearances lacks richness and also looks a bit funny although we are entirely sure his wardrobe choices are lots of thousands of cedis. He most times turns out to dress too ‘street’ which gives him the whole ‘Sweduro Fraud boy’ vibe. 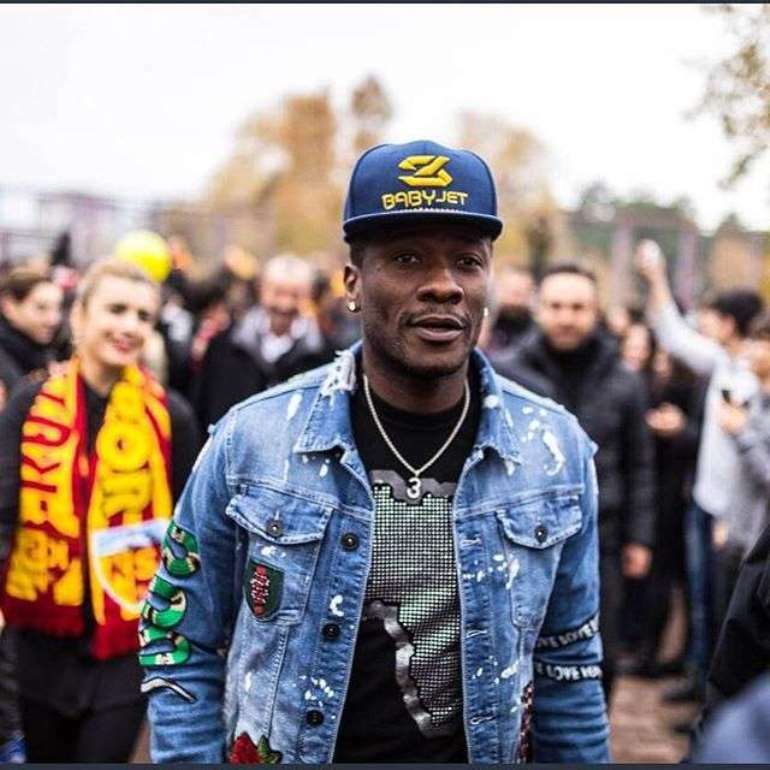 Asamoah Gyan could change this by branding himself in a bit semi formal style; fusing corporate fashion with a bit of funk style to make his fashion statements more laudable like Stephen Appiah, the former Black Stars captain does. Its been almost a year since she shot to fame but sadly, the musical gem hasn’t still found her bearing in fashion. Wendy has started garnering some negative remarks about her fashion sense on social media by many netizens. 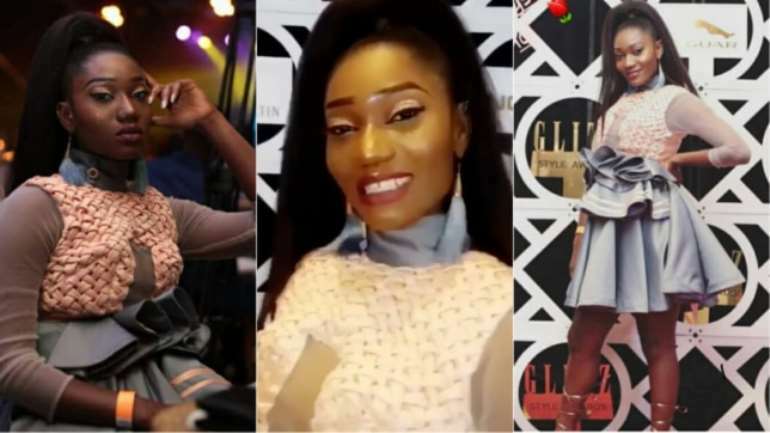 All her red carpet appearances has got her amongst lots of worst dressed celebrities list like the recent Glitz Style Awards and even the Ghana Music Awards. Not only does she pull up in basic clothes for the everyday ‘skimpy choice girl’ but also has a poor hair and makeup culture. A two weeks makeup and hair grooming class could curb this situation for the songstress. We just not up for the Dianna Ross 90’s signature hair and the whole ‘ChaleWote’ face painting makeup look. We understand he is not the regular male celebrity stud who has to win our hearts by wearing the most fitted three piece suit with a tan leather brogue shoe. But with all the money he is making, it should be able to transcend in his style and appearances. He could have branded himself in African print apparels since he loves to always get in touch with his indigenous side. The over sized coats and shirts makes him look very funny. He needs some style lessons. Now, this is the worst of them all. The ‘ one corner ‘ hitmaker has a null fashion sense. There have been countless talks about some of his fashion flaws. 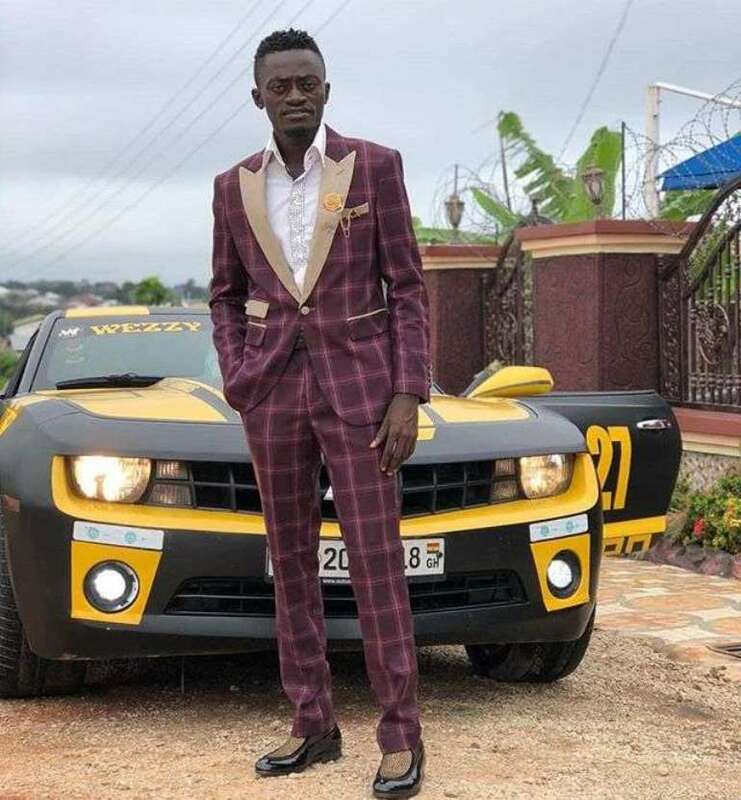 Patapaa downplays on his look too much that it labels his brand ‘unserious’. 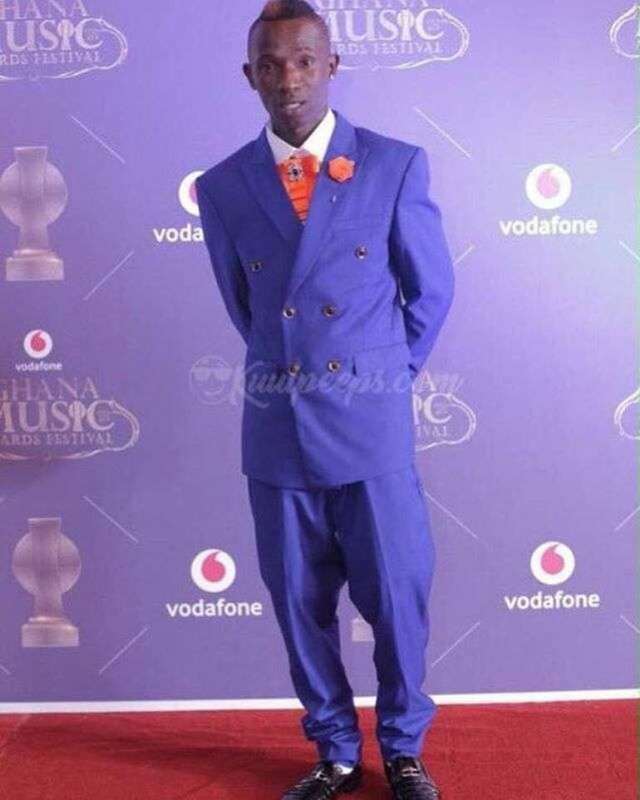 His appearance on the red carpet of the 2018 VGMA said it all. These celebrities are incredibly talented and their brands are of much concern to us. This is only for them to sit up and take their fashion phase serious. There is nothing stronger than talent coupled with a strong fashion sense. It is a force to reckon with.